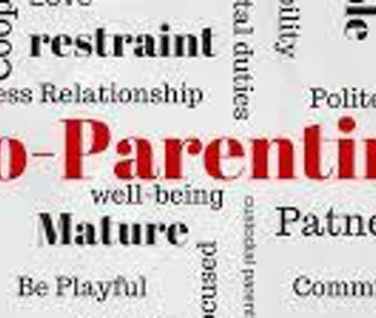 It’s hard enough to parent without having to manage two different types of parenting styles. How do you co-parent in healthy and effective ways? How do you talk to each other and your children in a positive manner? Join the conversation and we can work together to develop ways to co-parent that reduce stress and improve everyone’s quality of life. All are welcome, refreshments provided to those that register. CLICK HERE to register.